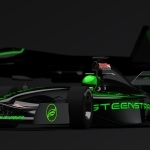 In 2010 The Indy Racing League was looking to replace it’s age old Dallara vehciles and was spposedly open to new ideas. 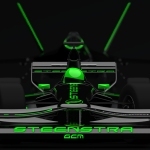 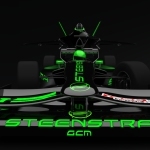 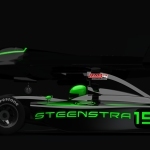 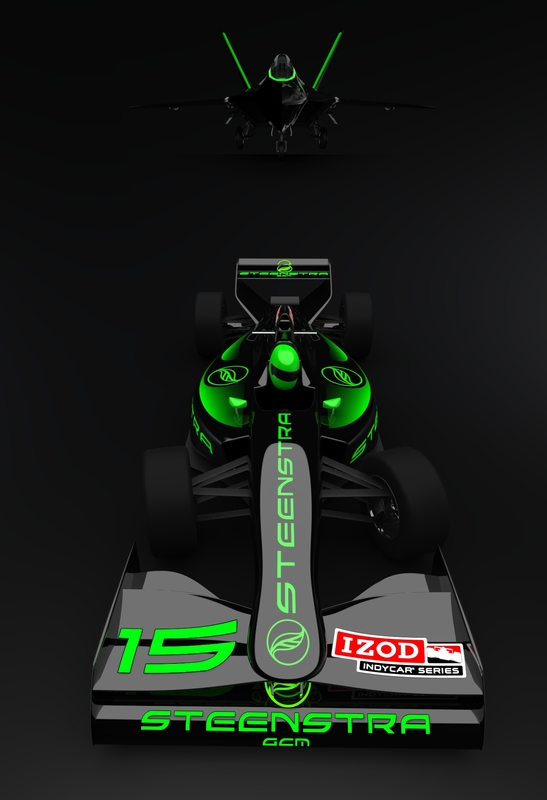 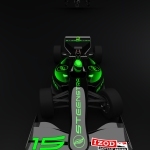 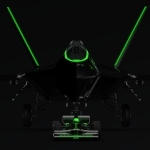 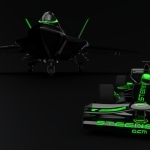 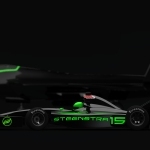 As Foresee car Design and Steenstra GCM proposed to switch to a clean zero emission racing zeros, where, in our proposal, the series would use complete electric power courses. 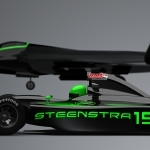 Cor Steenstra still believes that motor racing is the best environment for quick development of new technologies, and since electric power was the most viable alternative to the conventional combustion engine, using it in a motor racing series would allow speedy development of new techniques to quickly recharge batteries, systems for quick exchange of batterie packs, and systems to find ways to store and regenerate energy from braking. 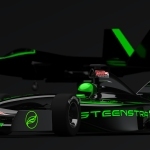 Ultimately the IRl was not interested, and ultimately the FIA did adapt a lot of energy recovery technologies in the 2014 F1 regulations.